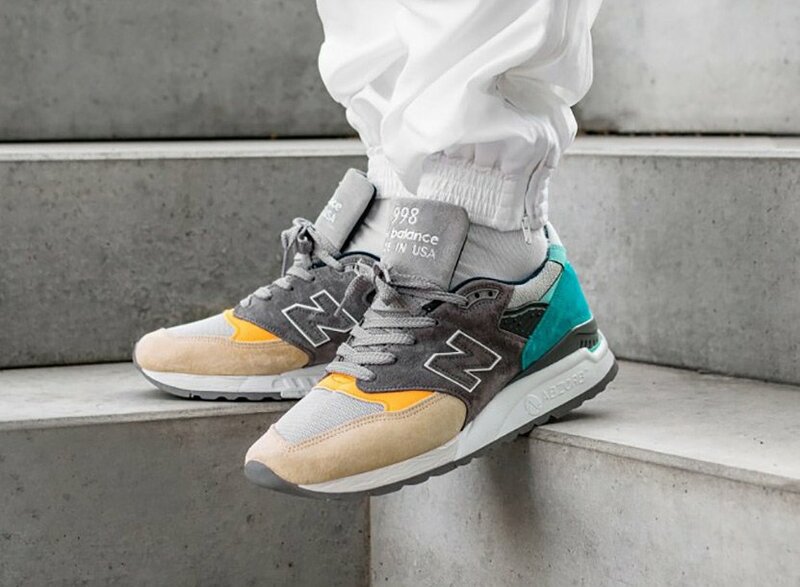 One of New Balance’s go-to models is the 998. 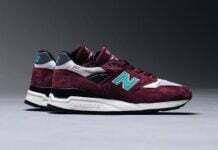 We have seen it release part of collaborations or even having a select theme. 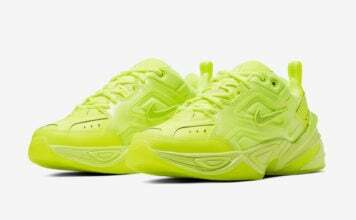 Next up for the silhouette is another flashy pair. 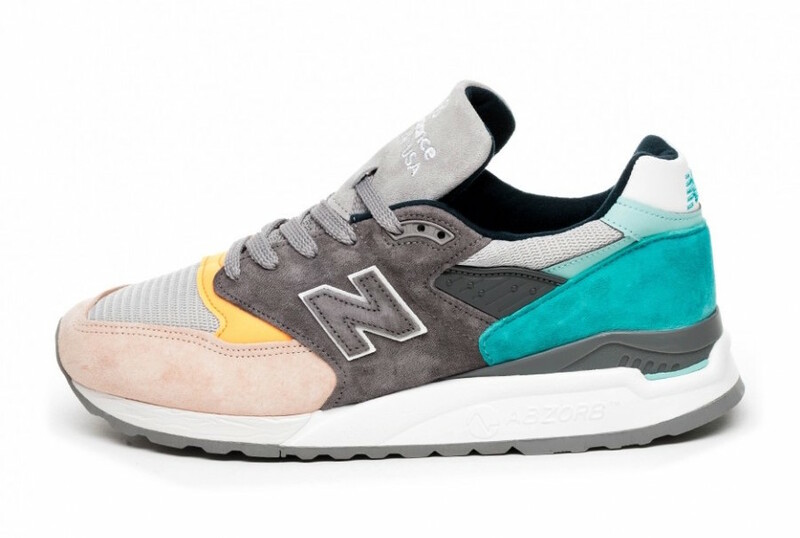 This New Balance 998 features beach vibes while highlighted with Sandy Tan on the toe and Aqua around the heel. Following we have Grey and Soft Orange on the mid-foot area. 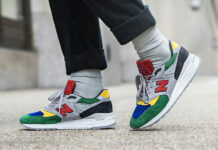 Following is White outlining the ’N’ logo and part of the midsole while a Grey rubber outsole completes the look. 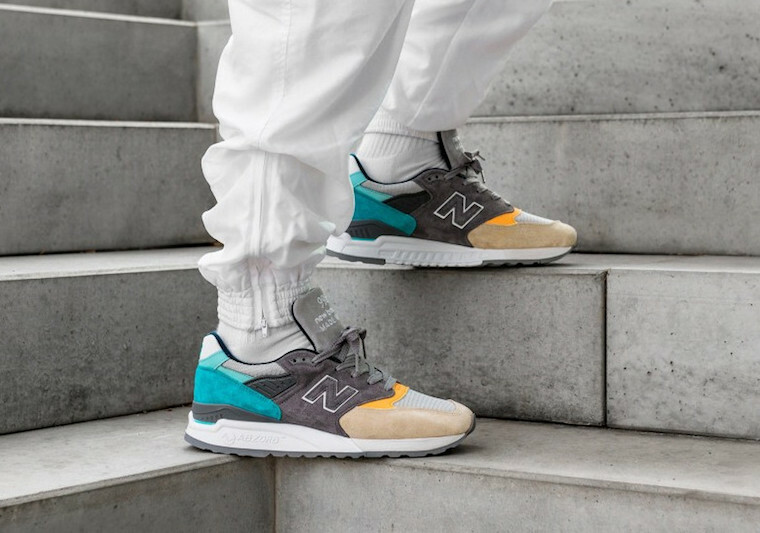 Continue to scroll below to check out more images of the New Balance 998 Sand Aqua which will provide you with an on feet look. 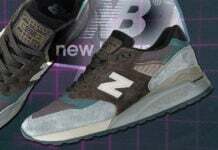 While a set release date has yet to be announced, they are expected to arrive at select retailers and online at NewBalance.com soon.